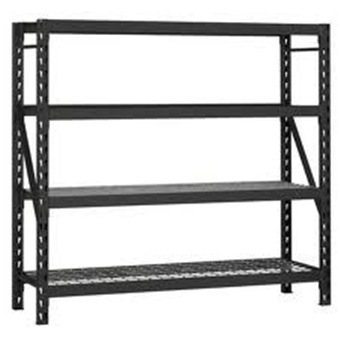 4 SHELVES HD INDUSTRIAL RACK 1953H*1829W*610D is rated 5.0 out of 5 by 3. 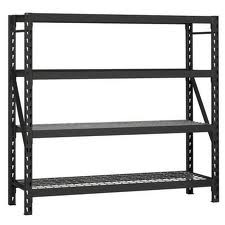 Rated 5 out of 5 by Antonio from Easy to install and very sturdy We have purchased many of these shelves. they are extremely sturdy, modular and easy to install.